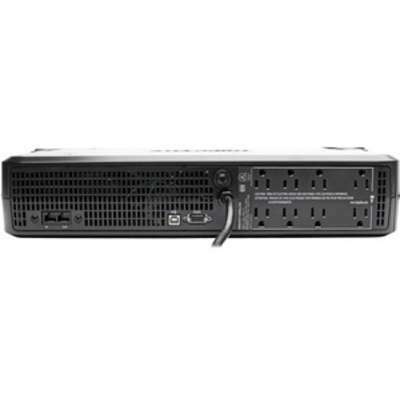 Provides reliable 1500VA/900W power protection for your desktop computer, network workstation, audio/video components or media center. Protects against surges, line noise, blackouts and brownouts. $250,000 connected equipment Insurance (USA & Canada Only). 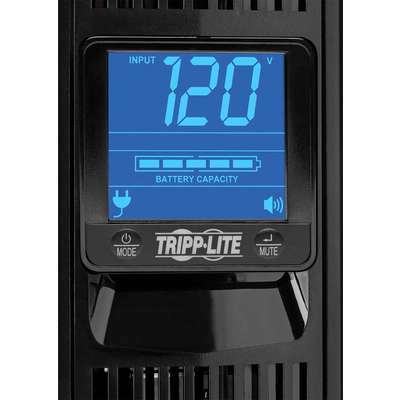 Line-Interactive Digital UPS System offers voltage regulation, surge suppression and long-lasting battery support for personal computers, network workstations, entertainment systems and more. 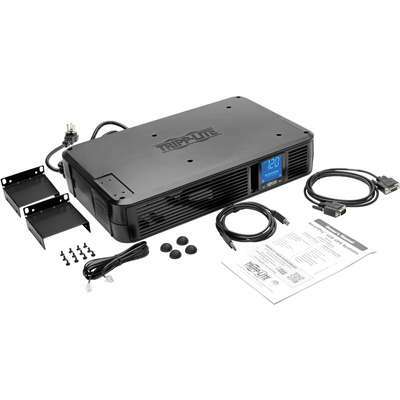 System prevents data loss, viewing interruptions, lost recordings and loss of programming. AVR circuits regulate brownouts and overvoltages from 75V to 147V back to usable levels without using battery power. Complete power protection with support for upright tower, flat shelfmount or 2U rackmount installation. 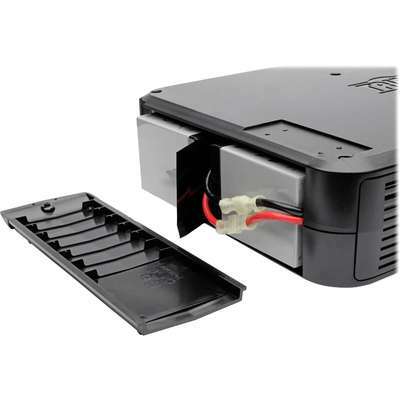 Includes 8 battery-supported outlets. 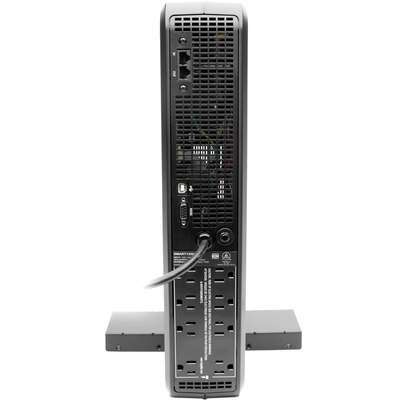 Built-in USB and DB9 serial port enables optional unattended system shutdown; cabling included. HID-compliant USB interface enables full integration with built-in power management and auto shutdown features of Windows, Mac OS X and Linux. Built-in single-line RJ-45 jacks offer protection for equipment with single-line tel/DSL or network Ethernet connection. 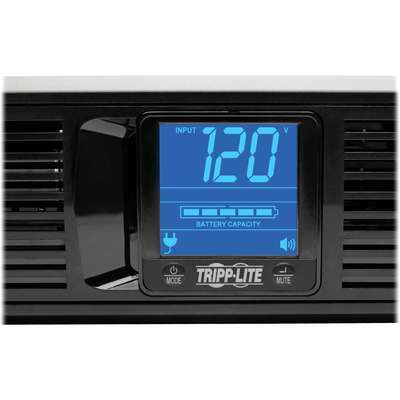 UPS system offers a 13 minute, half-load runtime.